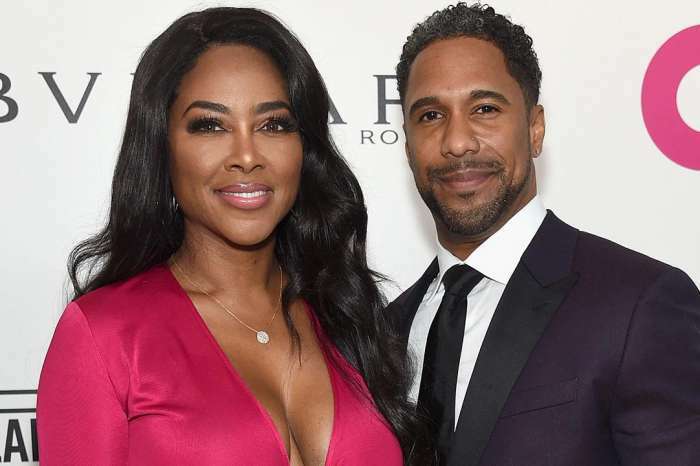 Kenya Moore, just like other celebrities, advertises products from time to time on her social media account and now she did it again. This time, she says that this product is her secret for energy and healthy skin. Check out her post below. ‘My favorite from @bodycompleterx is the ultra B12 drops. Gives me instant energy, helps with nervousness tissue and healthy skin! I know you see my glow! I’m loving my snap back journey #bodycompleterx makes it so easy for me. ❤️’ Kenya captioned her post. Fans say that this definitely works because they have tested the product themselves. ‘Share with the Blonde hair Moose,’ said another follower and RHOA diehard fans know that this fan was referring at NeNe Leakes with whom Kenya has been feuding for a while. Just recently, Kenya was on Steve TV Show, and she let her fans know about it on her social media account. She addressed various subjects and fans could have a sneak peek a video. Kenya’s fans want just one thing these days: to have their favorite star back on the RHOA series.